Practical guidance for parents and teachers on how to help children with behavioural and attention difficulties. Stress and behavioural disorders are common in children, who are increasingly bombarded by marketing campaigns, faced with school and peer pressure, and able to sense the stress of adults around them. Mindfulness and meditation can help children recognise and cope with these pressures, releasing bad feelings gently and giving them simple tools to deal with tension and stress throughout their lives. 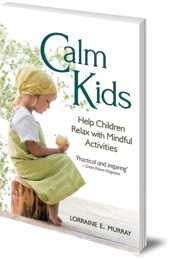 In this practical and inspiring book, Lorraine Murray shows parents, teachers and youth workers how to lead fun and peaceful meditation sessions with children. Lorraine explains a variety of different approaches, from meditations around daily activities for busy families, to ideas for group 'quietness' sessions in schools. She provides fun, tactile rhymes for toddlers to help them calm down before bedtime, and suggests ways to help teenagers reduce anxiety. She goes on to explain how these methods can help children with ADHD and those on the autistic spectrum, giving a range of case studies. This book is suitable for complete beginners, or those with some experience of relaxation and meditation techniques. 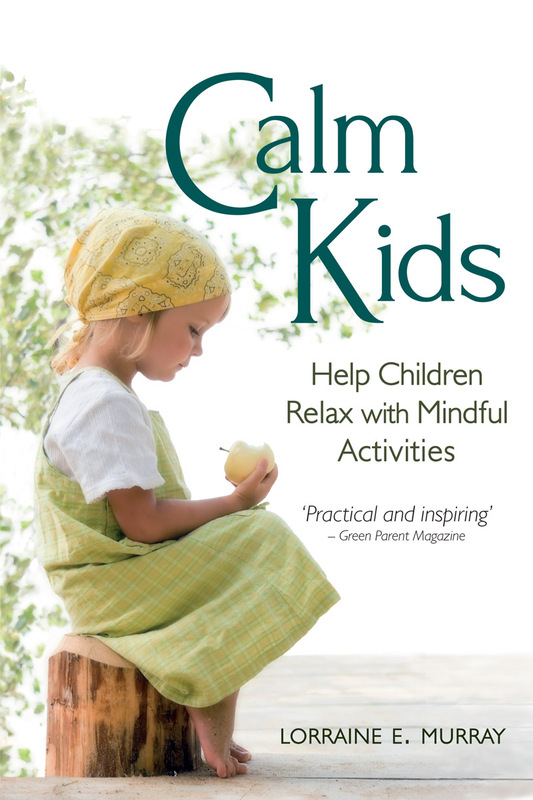 It offers all the advice needed to lead sessions with children, whilst encouraging the reader to adapt and develop their own ways of helping children to feel calmer, happier and more peaceful. Lorraine E. Murray is Managing Director of holistic health company Feel Good Therapies. Since 2003 she has taught meditation and relaxation methods to all ages and levels, and has worked with Maggie's centres for cancer, numerous primary and secondary schools, commercial corporations and individual families. Her passion is to help children strengthen their self-esteem through meditation and mindfulness, and to empower adults to help them.